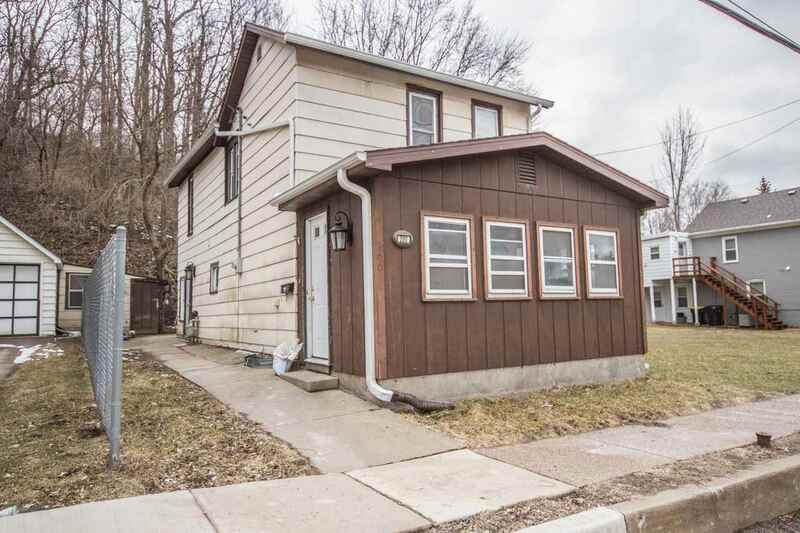 Opportunity abounds with this 4 bedroom, 1 bath home in East Dubuque. Whether you&apos;re looking for a nicely updated spacious home at a great price, or an investment opportunity, this home is for you! New central air, furnace, roof, gutters and windows within the past 5 years. New drywall, paint, flooring throughout, kitchen sink, cabinets, counters, doors & trim with in the last 2 years.